With the impending summer convention schedule, many of us will be traveling all over the world to see the nerdiest of things (I'm going to a board game convention this weekend, many are returning from E3, and comic conventions are happening somewhere every weekend). When traveling, there is nothing better than a good podcast. Whether I am driving or flying, I like to load up my iPad with a few good ones before heading out. 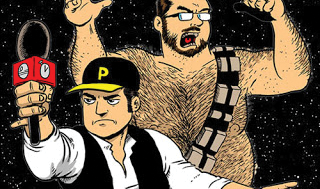 Click through the jump for my 3 favorite podcasts for nerd convention travel. The podcast about the other side of board games (a/k/a bad games that nobody wants to play!). We looked at this podcast way back when it first started a year ago. Now they're on episode 30 and going stronger than ever. In the past 12 months they've played and discussed anti-classics such as Trump, Murder She Wrote, Gone Birding, Ewoks Save The Trees, and others that you wouldn't even imagine. 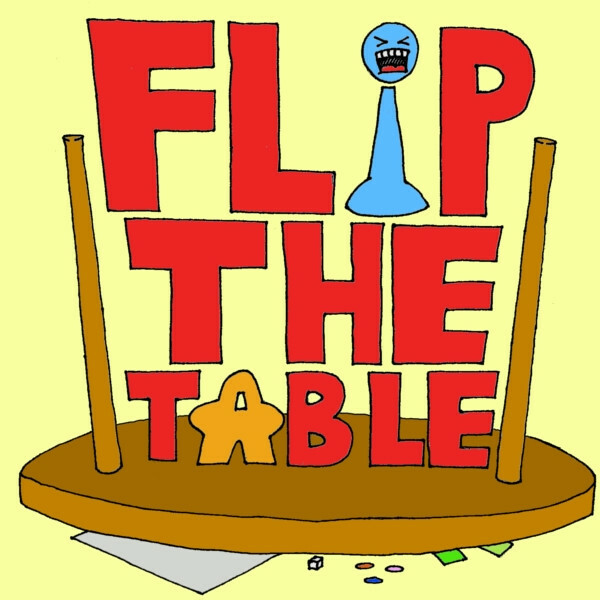 Another highlight is the game show feel/structure of the episodes which each conclude with an intense Battle Of Wits. These guys are watching Star Wars IV minute by minute and then spending about 10 minutes talking about each segment. 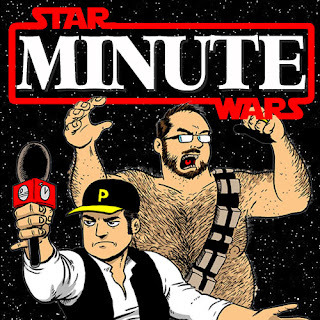 They're only a few episodes in, but you can get a good hour of enjoyment out of them discussing the first 7 or 8 minutes of Star Wars. They focus on the tiny details that you overlook while watching the film, like the term "spaceships" being used in the opening scroll but never really again, the weird laundry room Princess Leia is in at the beginning of the film, and what could have been episode 3.9. I started listening to this back around Toy Fair 2013 when the group heavily debated the upcoming Star Wars Black series. 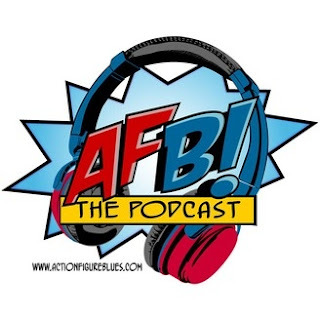 If you are an action figure nerd and you want to get deep into the discussion of points of articulation, paint applications and of course the touchy subject of character choice… Action Figure Blues is a must listen. It's a great, diverse group of collectors who speak their minds about the toys they are very passionate about.